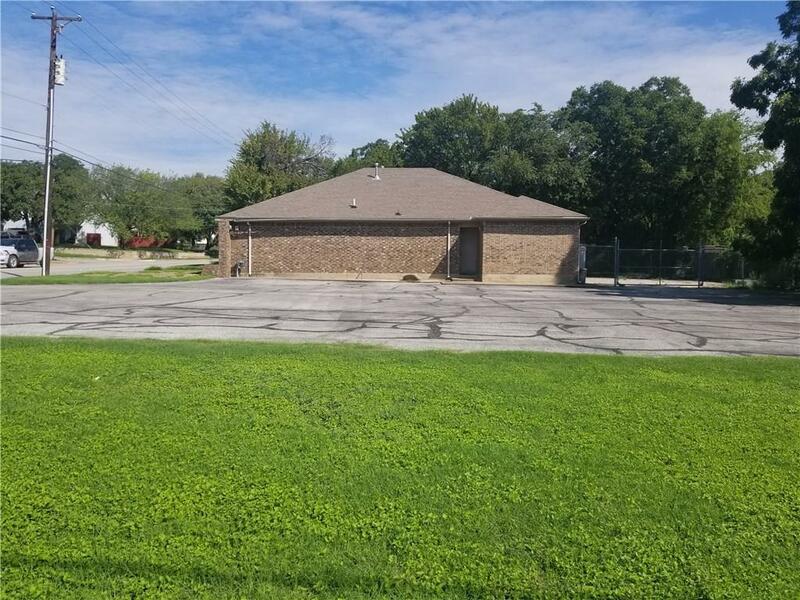 This commercial property sits on a little more than half acre lot, located close to Trinity River, Top Golf, Gateway Park and Downtown Fort Worth. Quick assess to 121 and I-35. Looking for a property with plenty of potentials you found it. 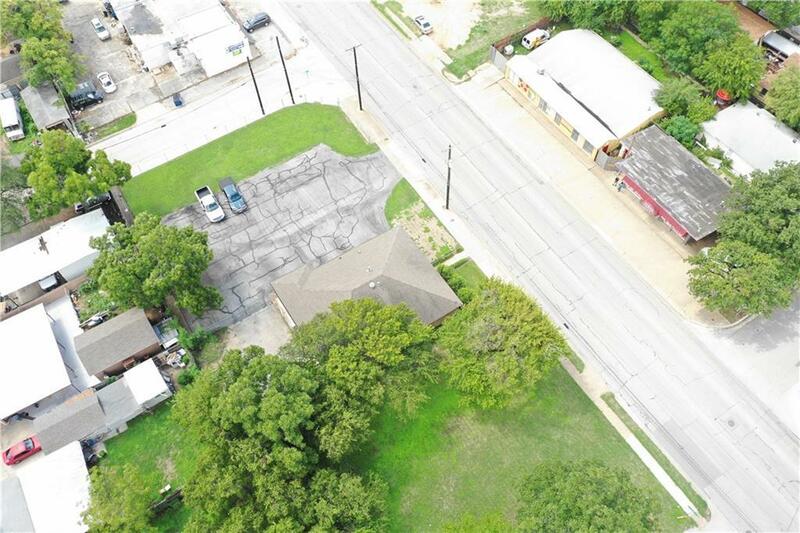 This property has 5 lots sold as a bundle package 1026,1020 & 1030 lots (4&5) N Sylvania. Take advantage of the growth and redevelopment of Six Point Urban Village off Race Street. 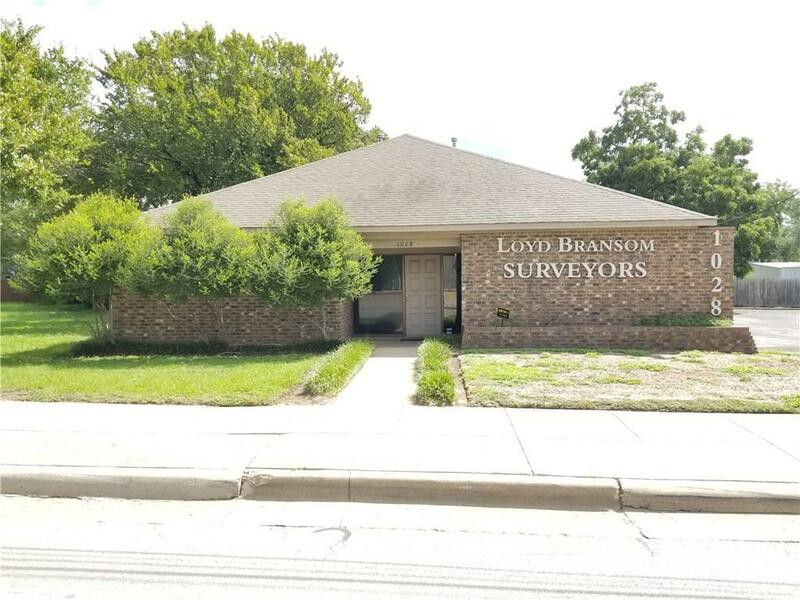 Offered by James Walker of James Walker Realty.